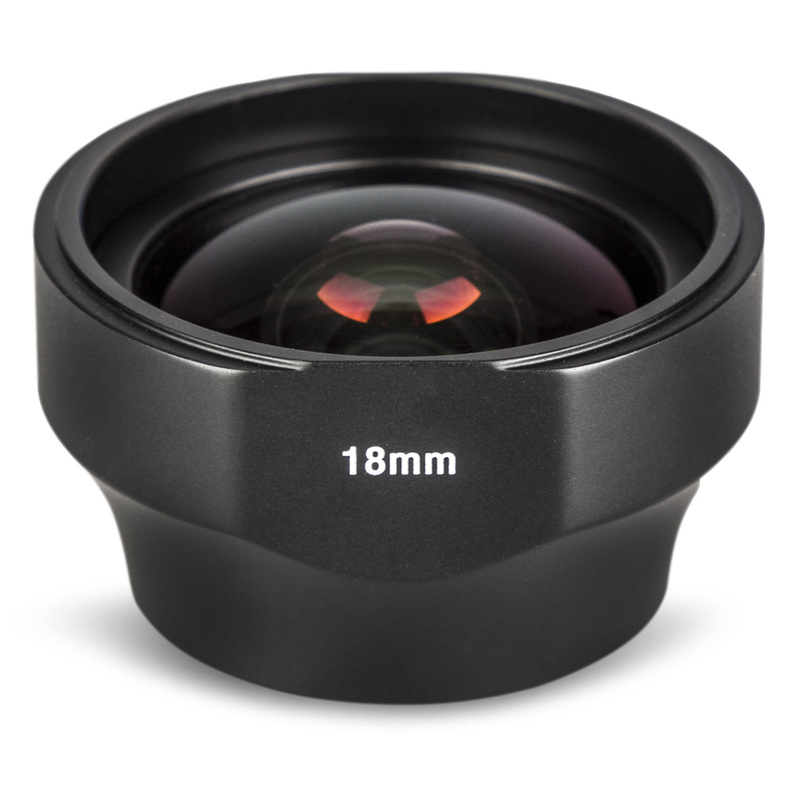 18mm Wide Angle Lens - SIRUI Optical Co., Ltd.
SIRUI 18mm Wide Angle Mobile Phone Auxiliary Lens helps you to create stunning,professional quality wide angle images and limit distortion around the edge of images. Smart phone cameras do not have many options for wide-angle lenses or ultra-wide angle lenses like SLR and mirrorless cameras. 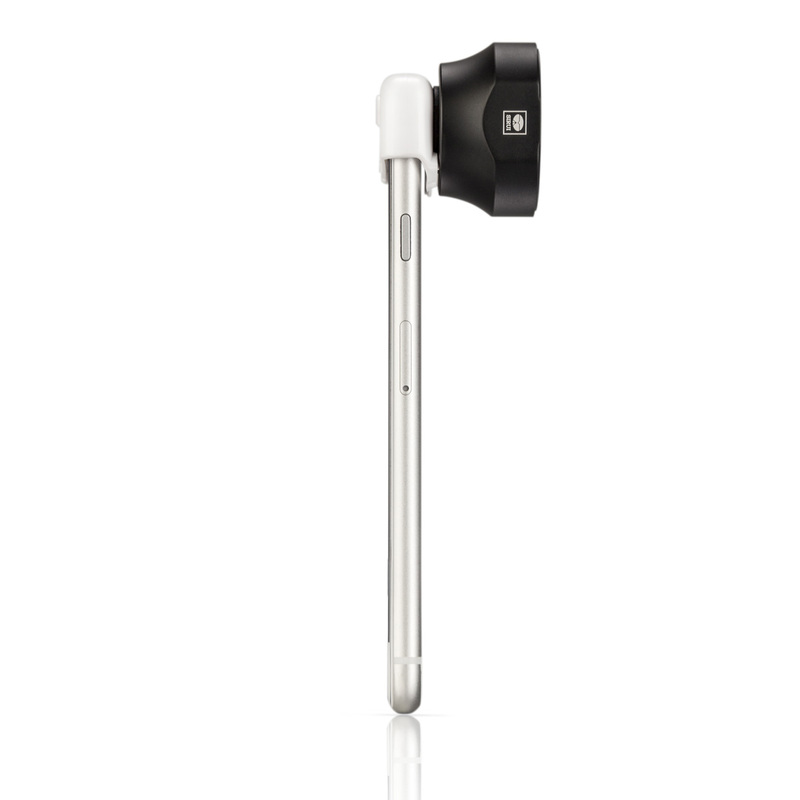 SIRUI is dedicated to provide solutions to the smart phone camera user for capturing wider frame images. 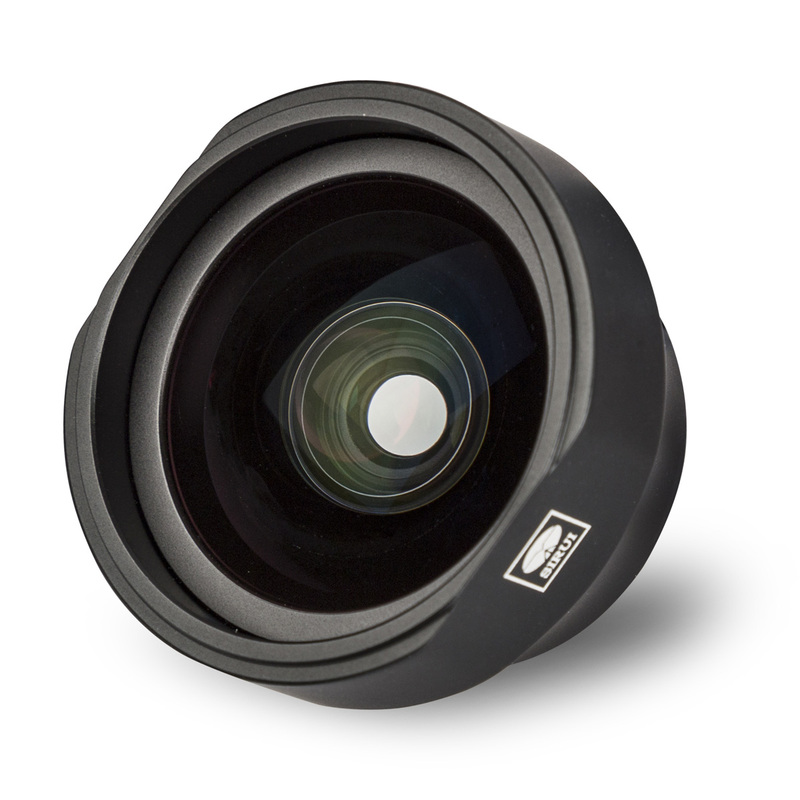 SIRUI's 18mm Mobile Phone Auxiliary Lens is the first step in that evolution. Easily shoot amazing wide images! 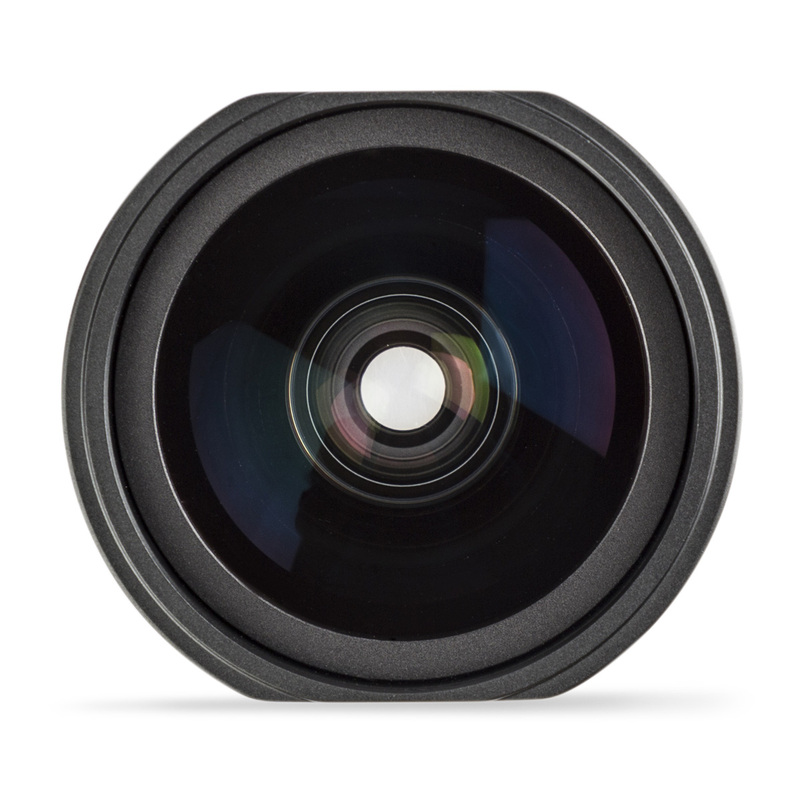 SIRUI Wide Angle Lens can help to capture wider frame images and bring more of the scene into your portraits.